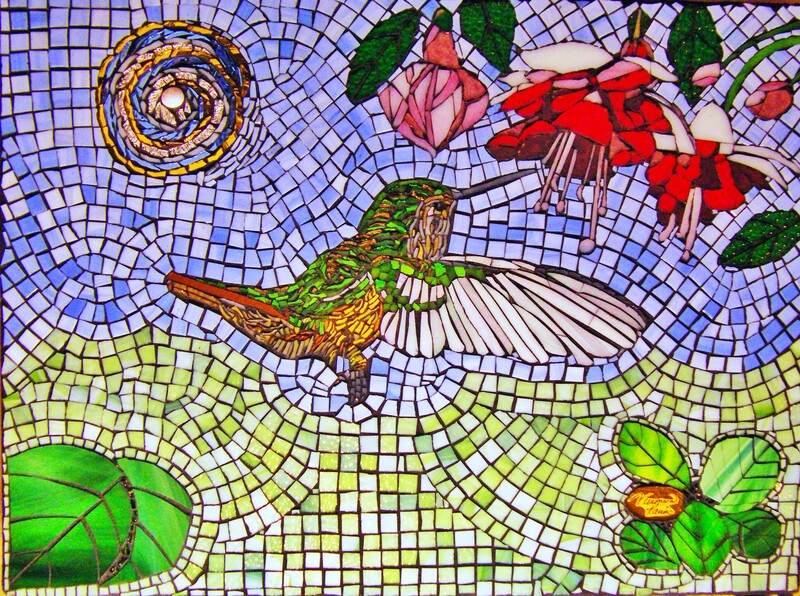 “Anna’s Hummingbird” is a glass mosaic on Wedi foam board, 24″x36″ purchased in April 2015 by AtlantiCare for its Pomona, NJ hospital facility. 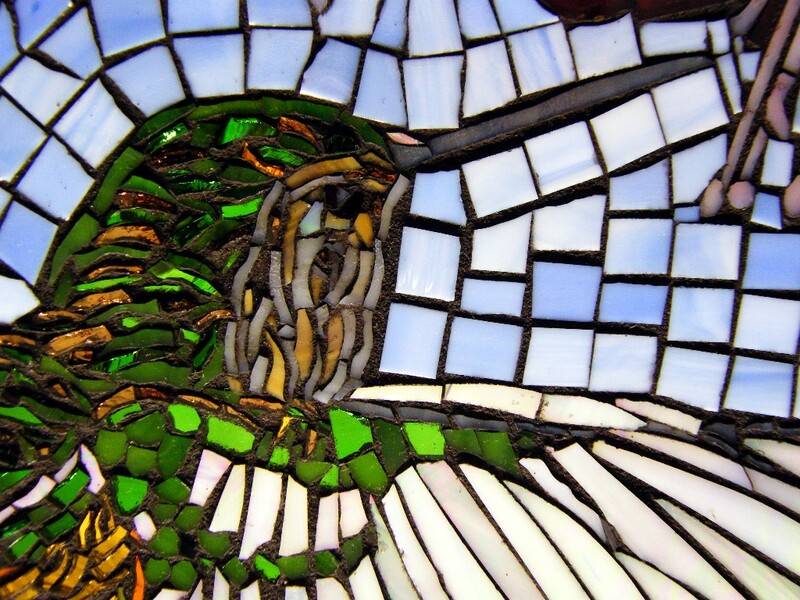 This mosaic was selected from over 1,200 entries submitted for an open call for artwork. 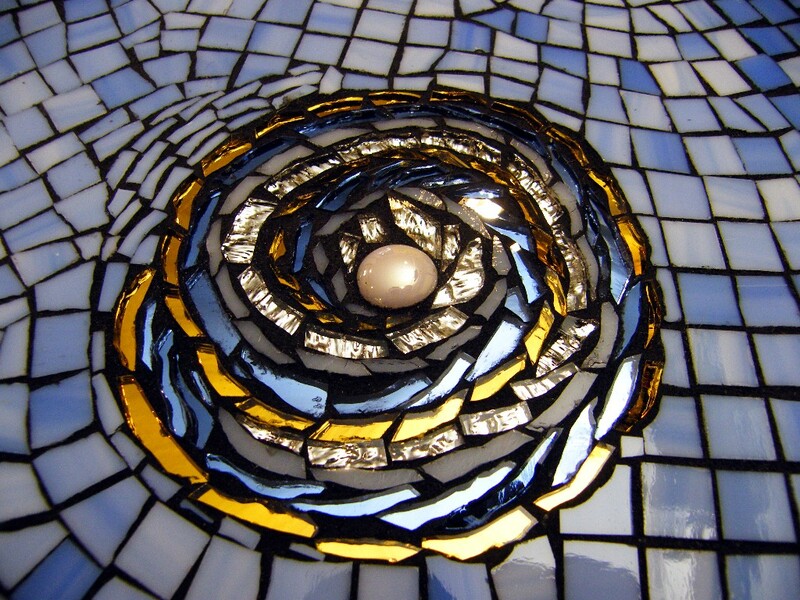 Posted in Mosaic, Work in Private CollectionsBookmark the permalink. This is amazing. Such detail! AtlantiCare wanted artwork that was uplifting and healing for its newly remodeled facility. 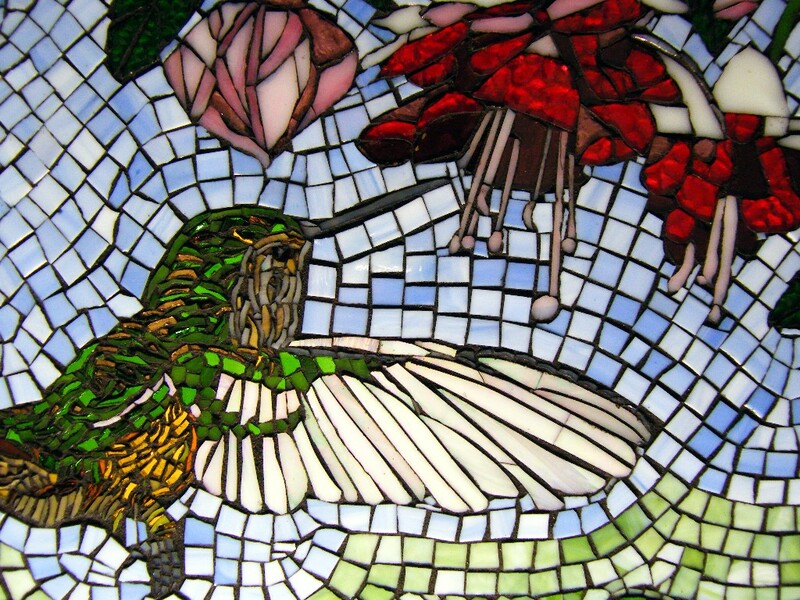 I had photographed this hummingbird near Denver several years ago and it always made me smile. 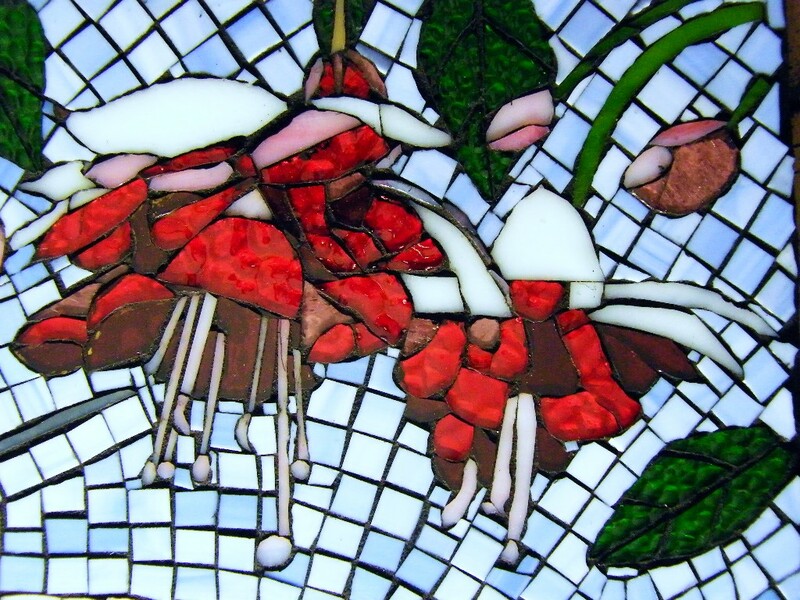 I thought a mosaic of this would do the same for others.